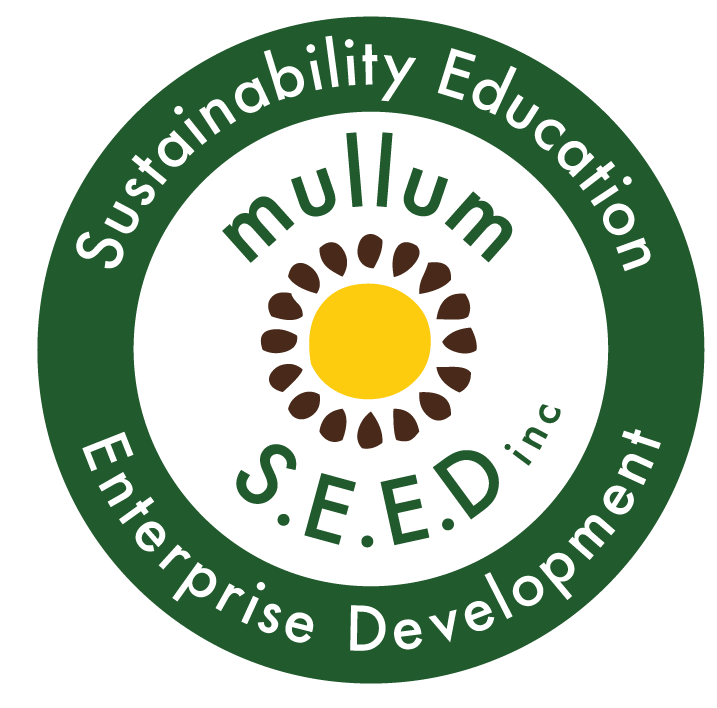 Program Launching Soon | Plastic Free Byron - Mullum S.E.E.D. Inc.
We are at the last stages of organising our program launch for the Byron Borrow Bags. We are just waiting on bags to be printed and then they will be distributed in Byron Bay hotel and accommodation providers. With your support we are hoping we can provide a huge amount of rooms with reusable bags removing the need for disposable bags. Stay tuned on our Facebook for more info.